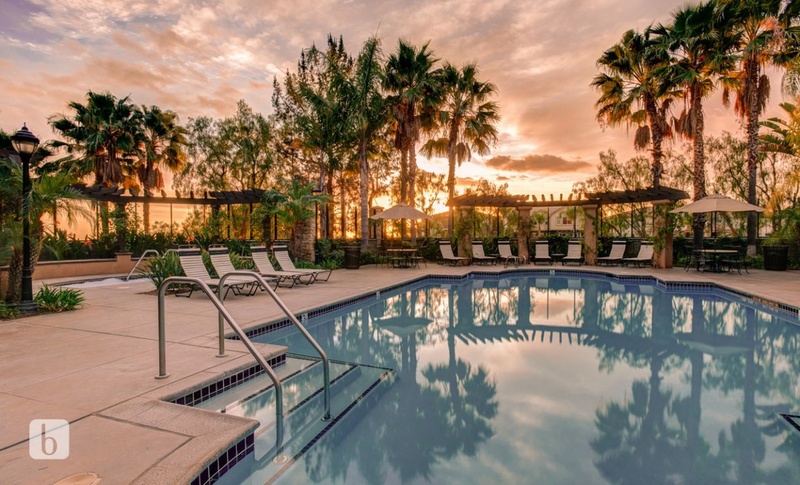 Views, Views, Views! 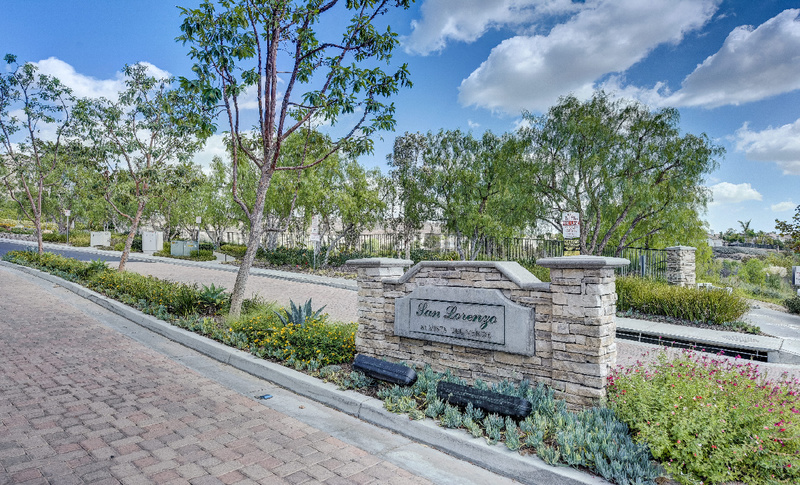 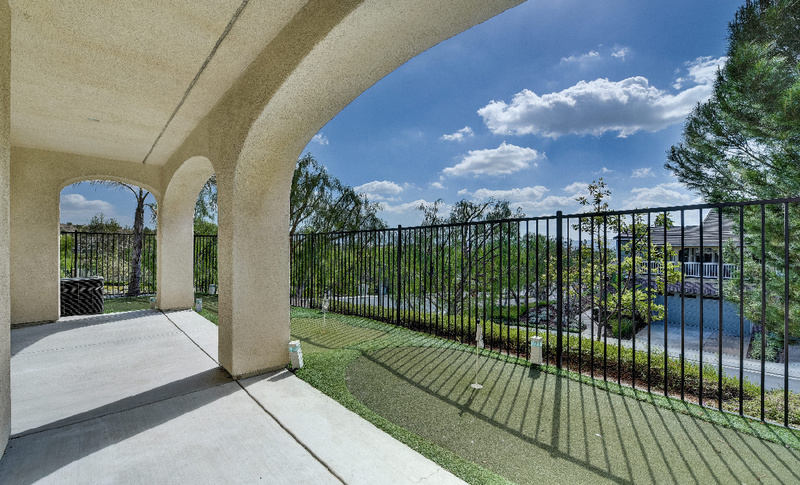 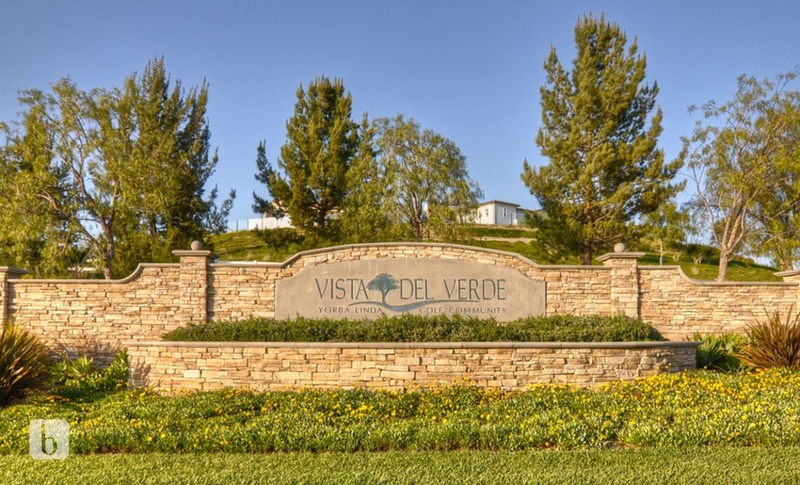 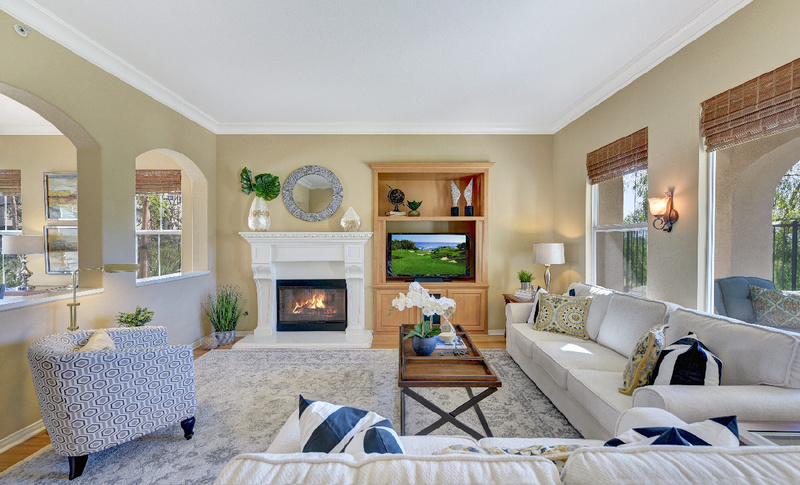 18954 Bold Ruler Way is a Gorgeous Model Perfect Single Level End-Unit Townhome in The Vista Del Verde Golf Community of San Lorenzo with Golf Course & City Light Views. 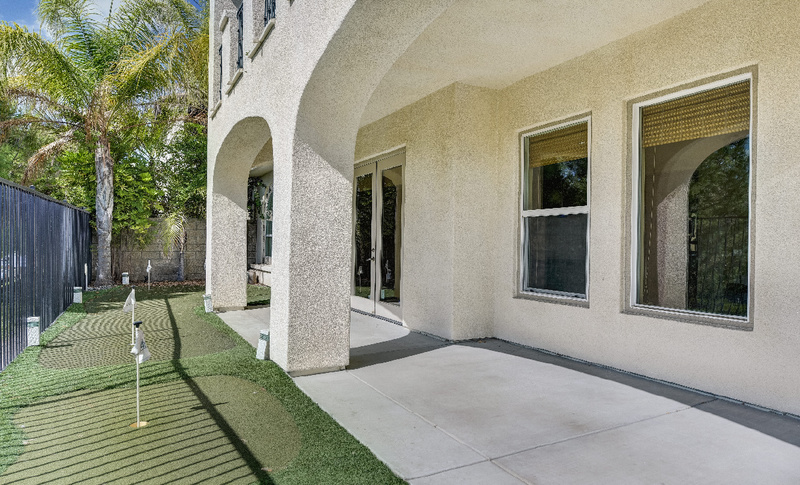 Located On A Single Loaded Street This Home Boasts 1,800 sq ft of Living Space with 3 Bedrooms, 2.5 Baths on A Corner Lot. 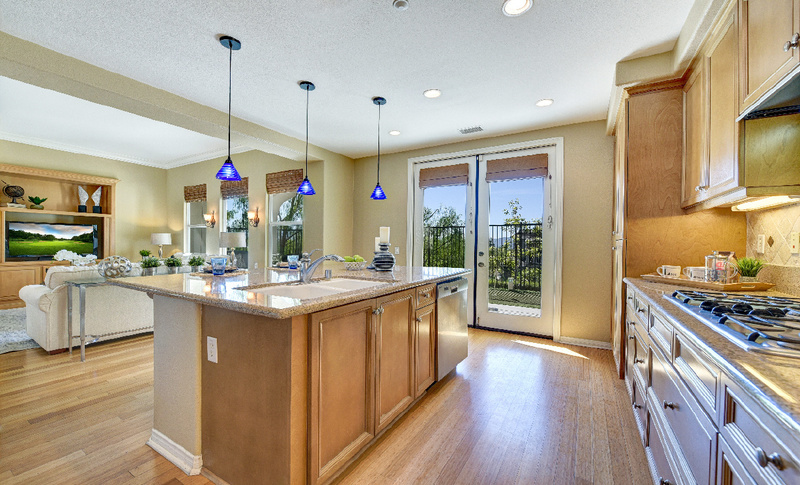 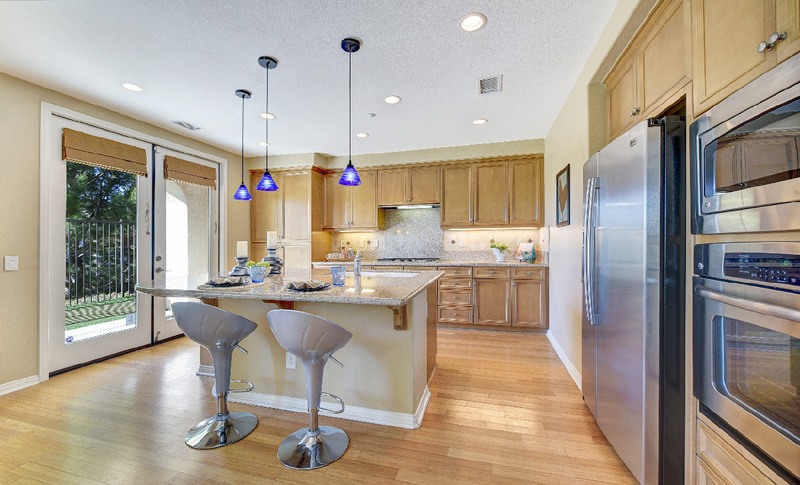 Gourmet Chefs Kitchen with Granite Slab Countertops & Stainless Steel Appliances. 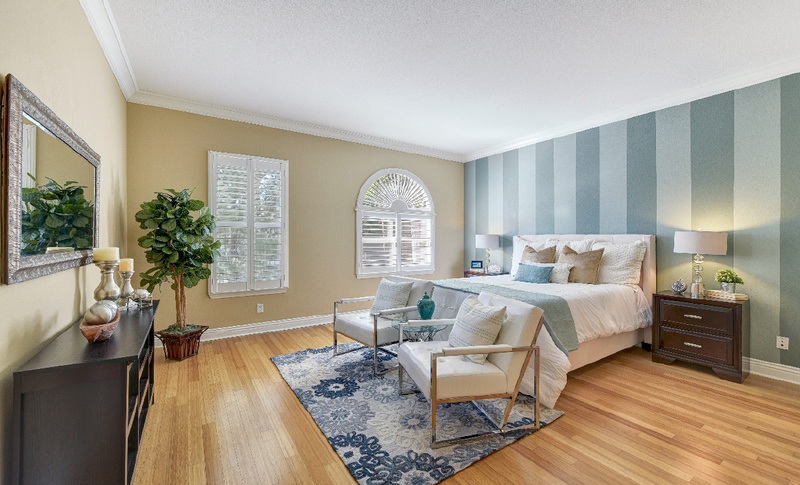 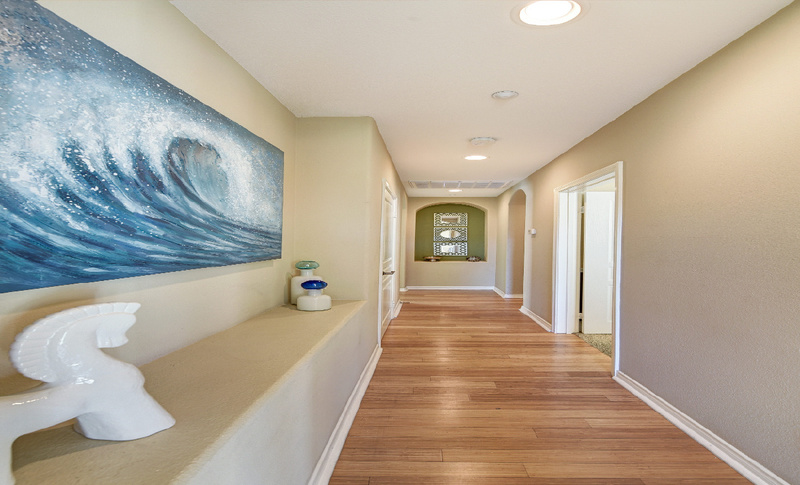 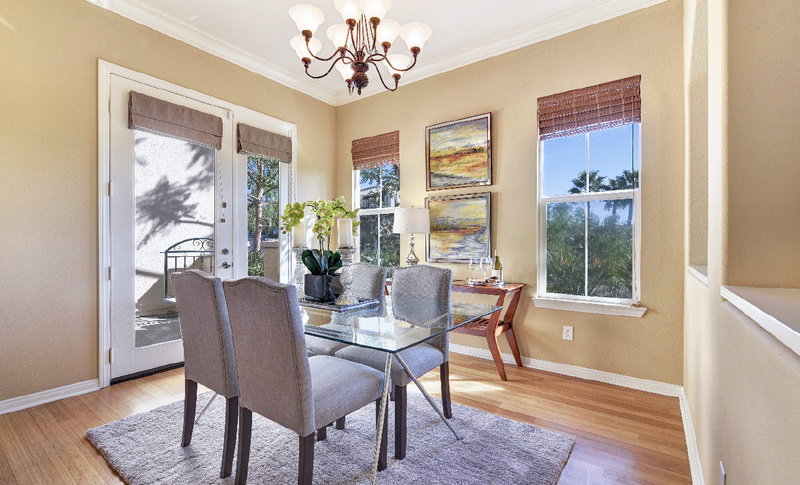 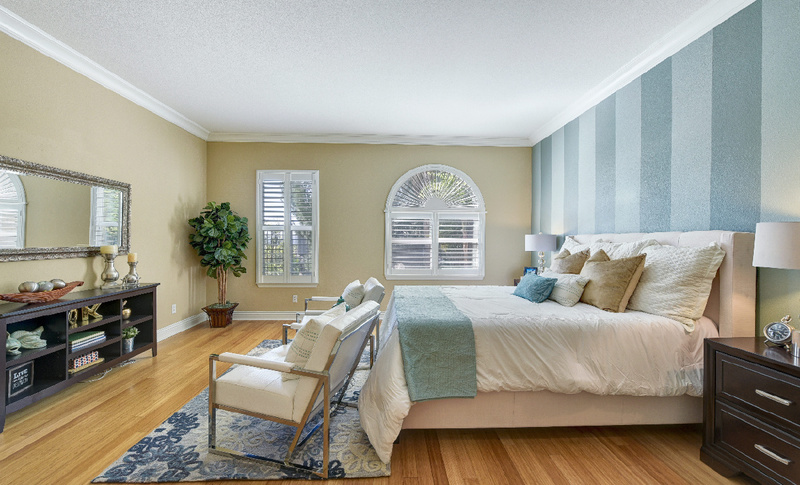 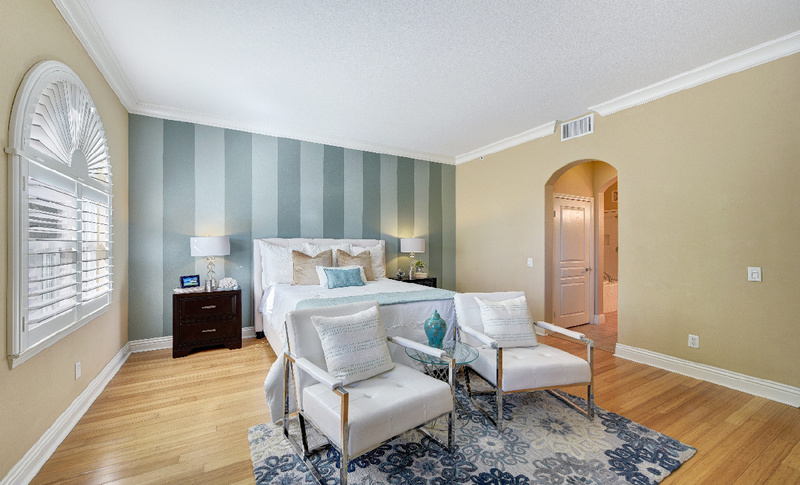 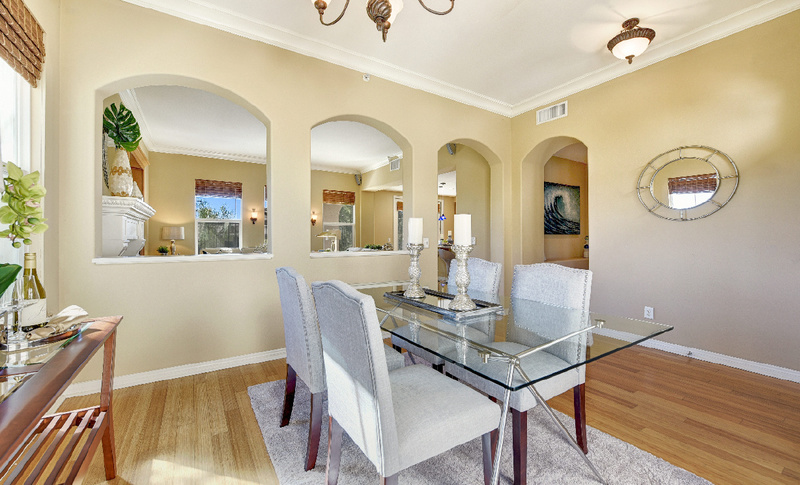 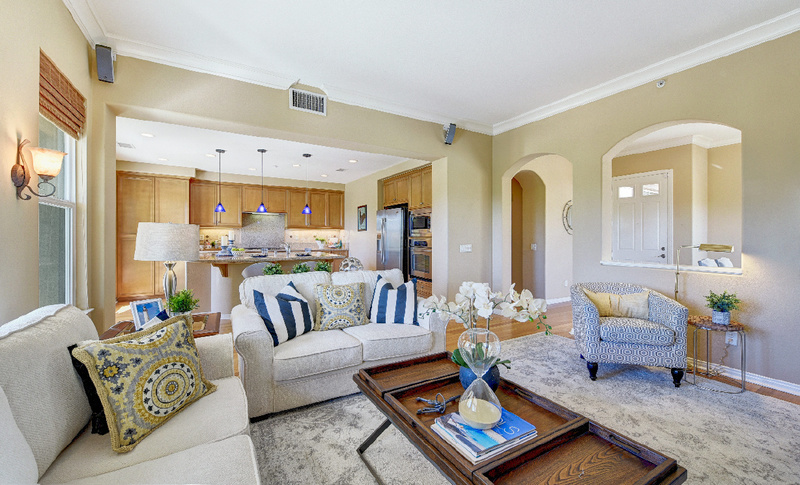 Artisan Laid Bamboo Floors Throughout & Upgraded Custom Carpet in Secondary Bedrooms. 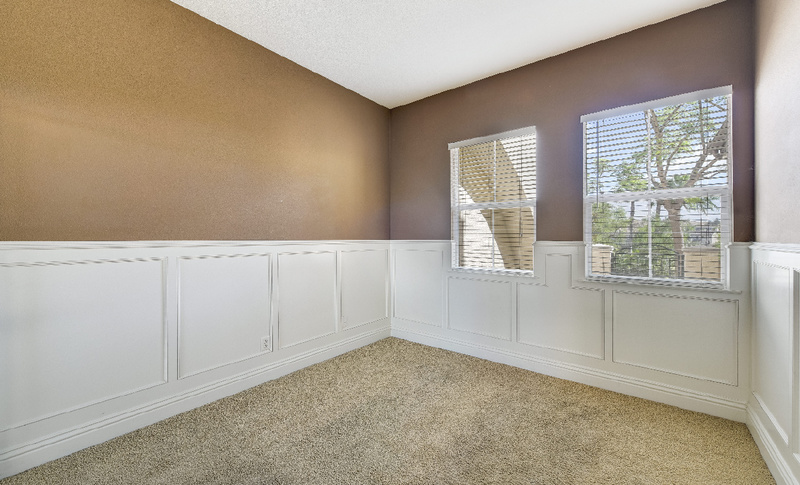 Media Center Custom Cabinetry in Family Room, Crown Molding, Plantation Shutters & Great Natural Light. 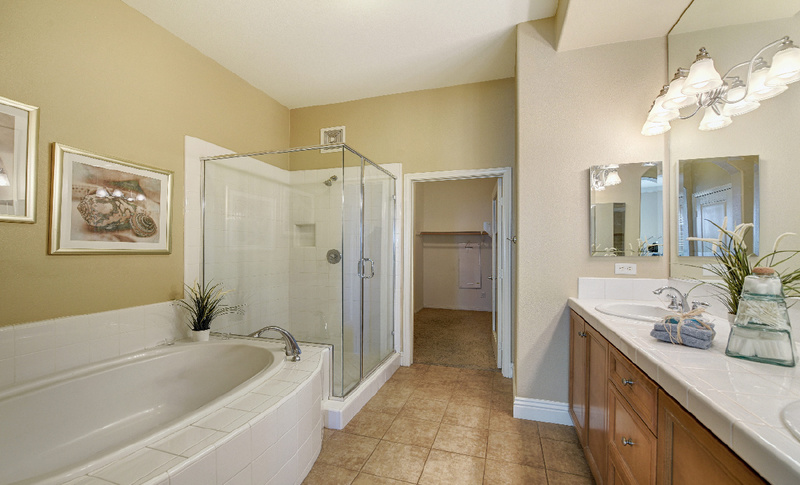 Opulent Master Bedroom & Bathroom with Dual Vanities, Huge Soaking Tub, Custom Paint, Upgraded Floors and Huge Walk-In Closet. 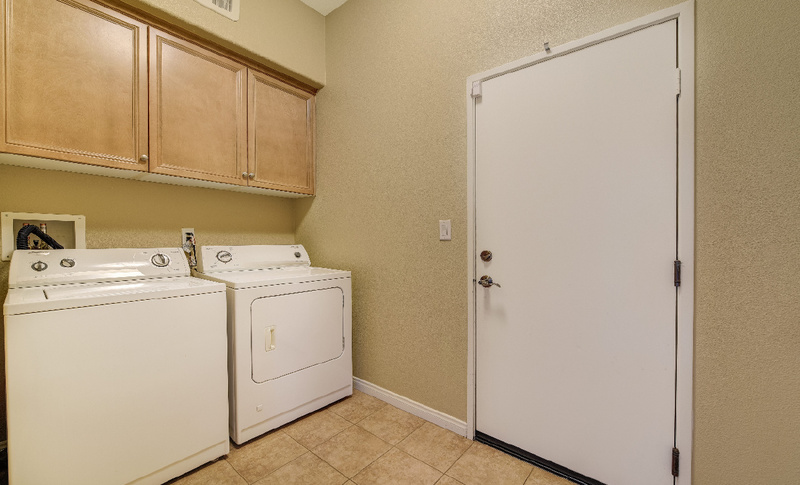 Inside Laundry & Two Car Attached Garage, Overhead Storage and two car driveway. 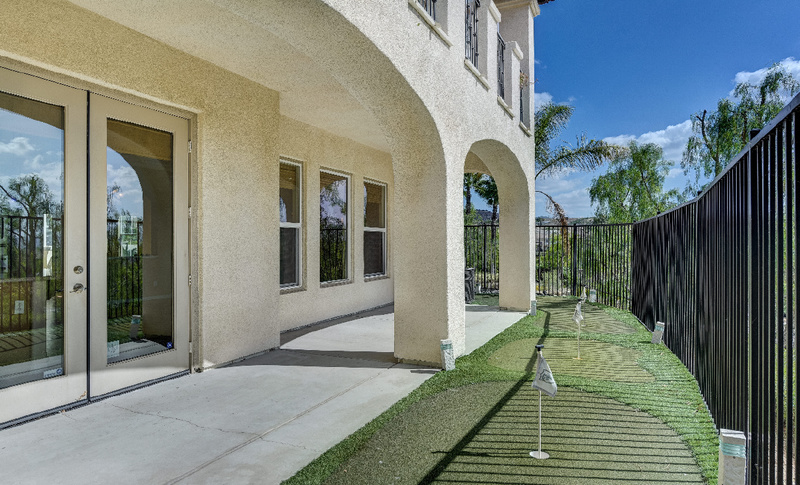 Great Entertainers Backyard with Your Own Private Seven Hole Synthetic Turf Golf Course. 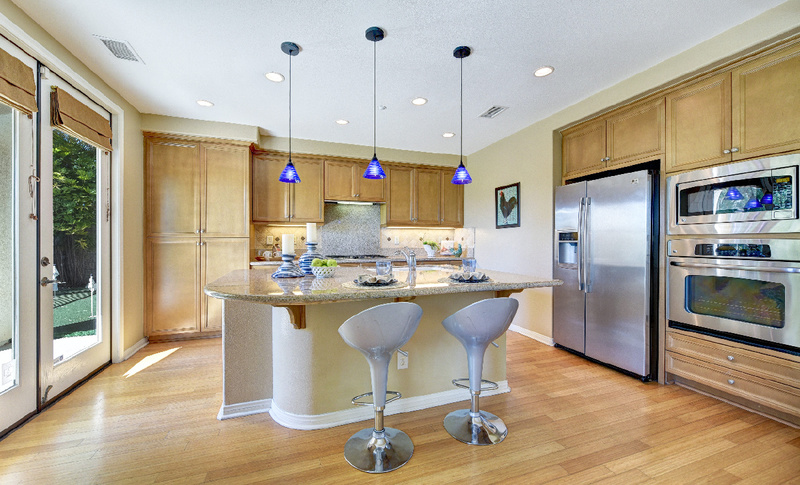 Fabulous Association Clubhouse with Pool, Spa, Kitchen, BBQ's & TV's. 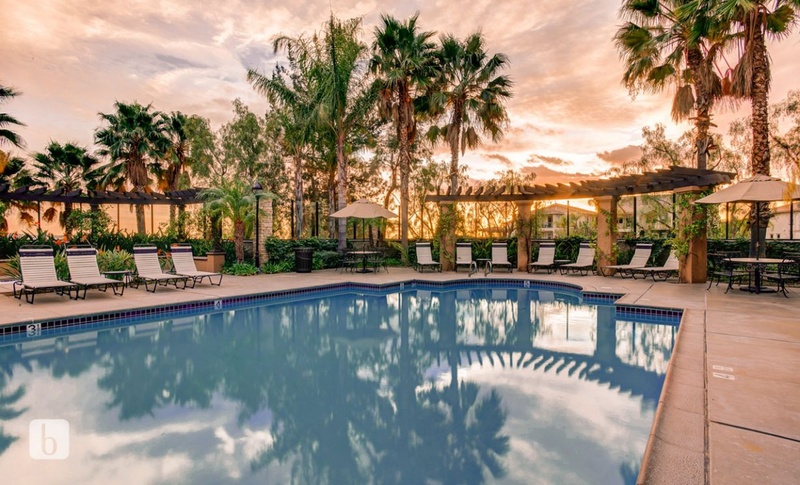 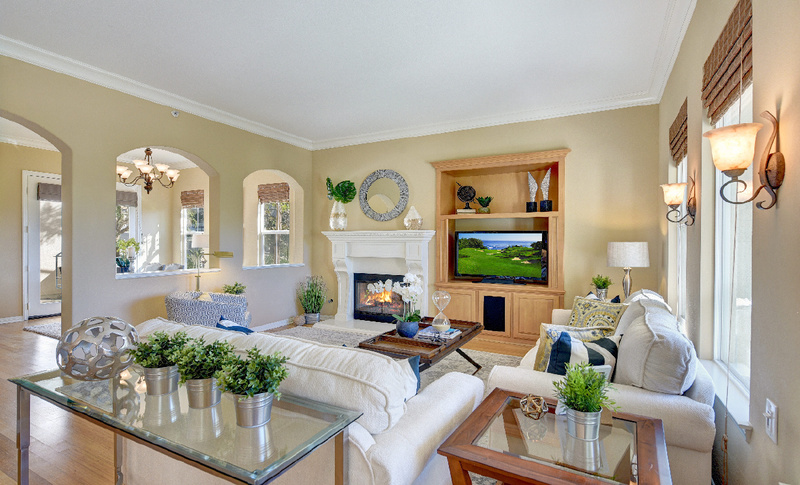 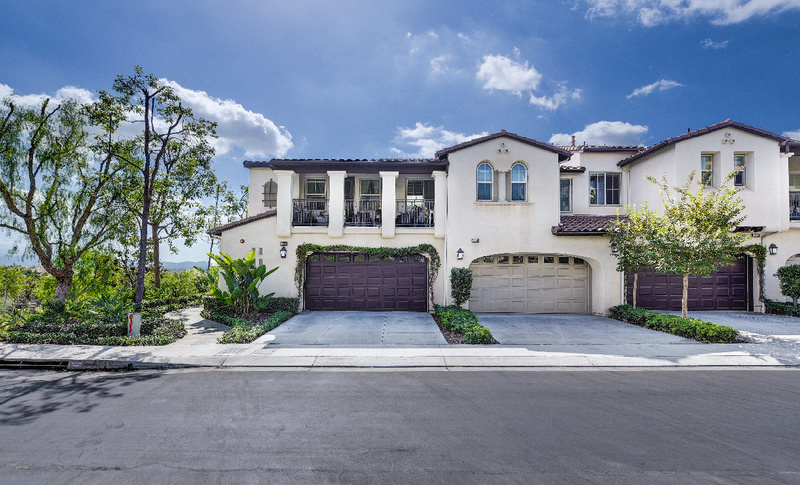 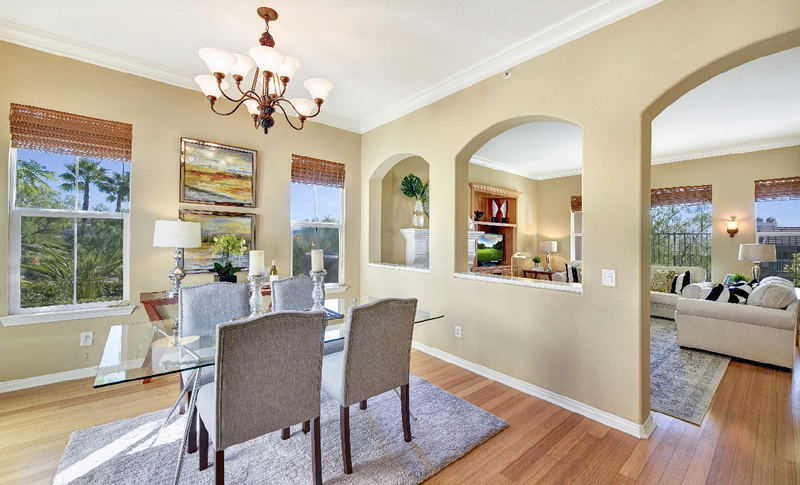 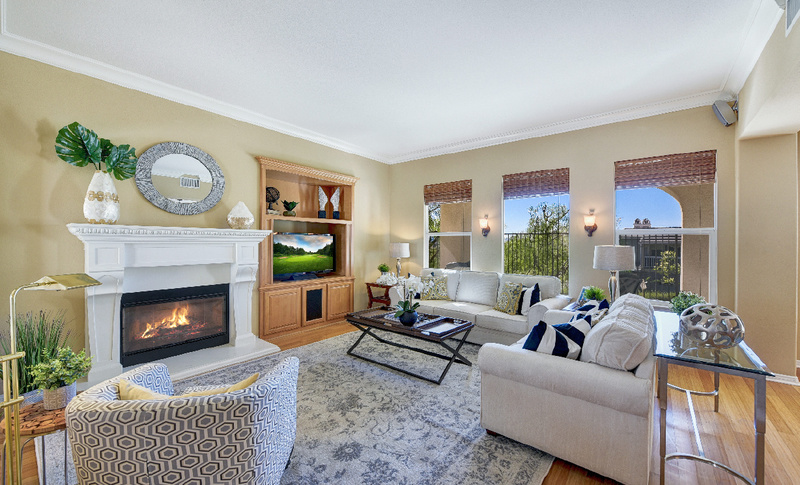 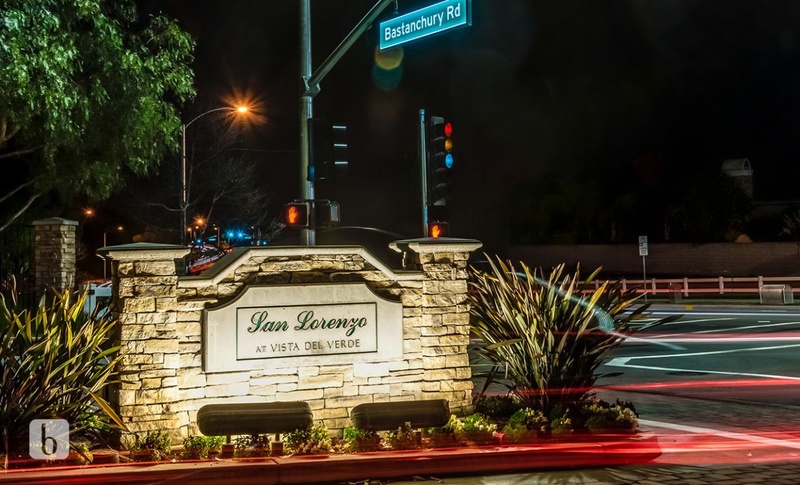 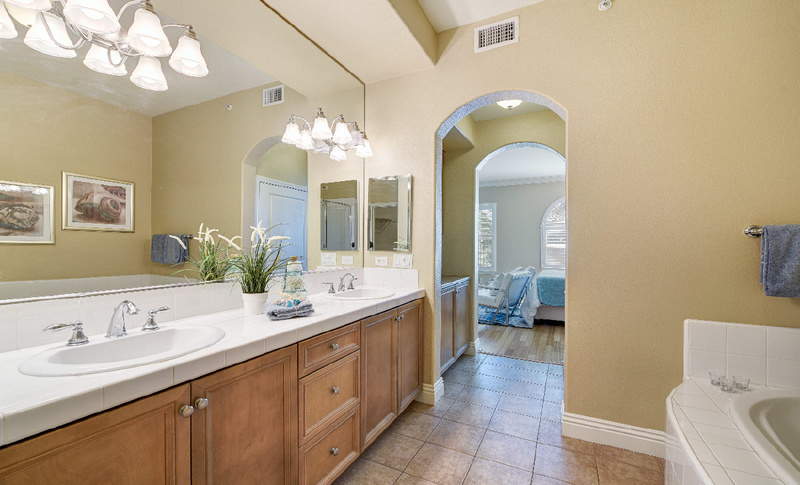 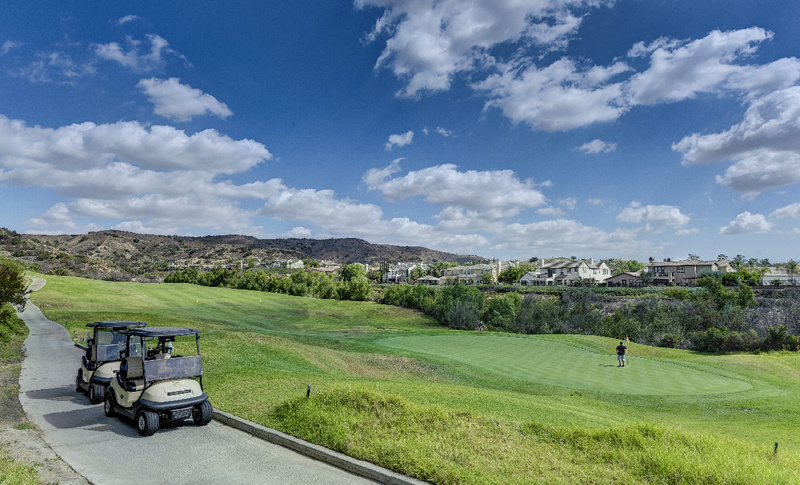 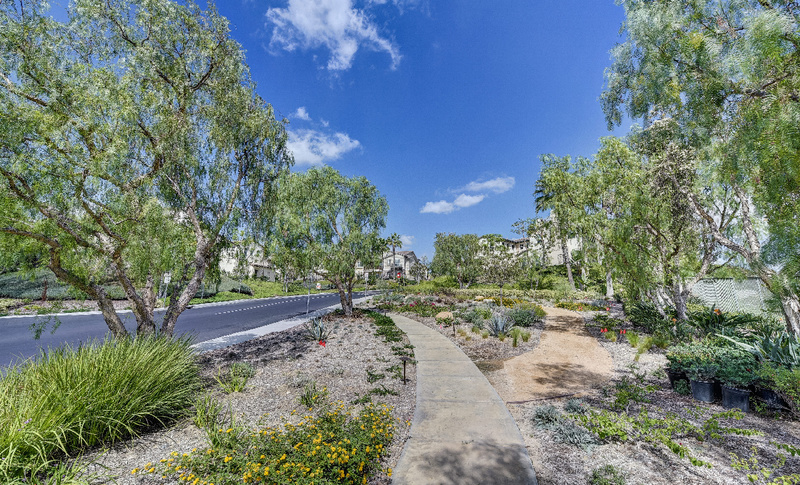 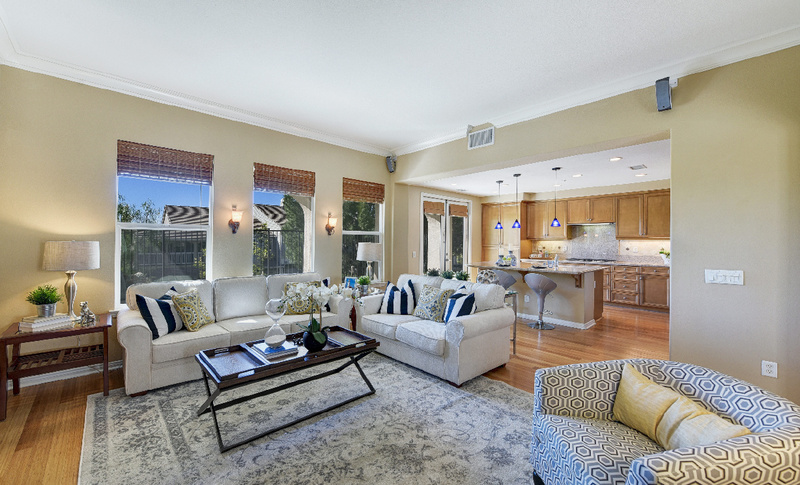 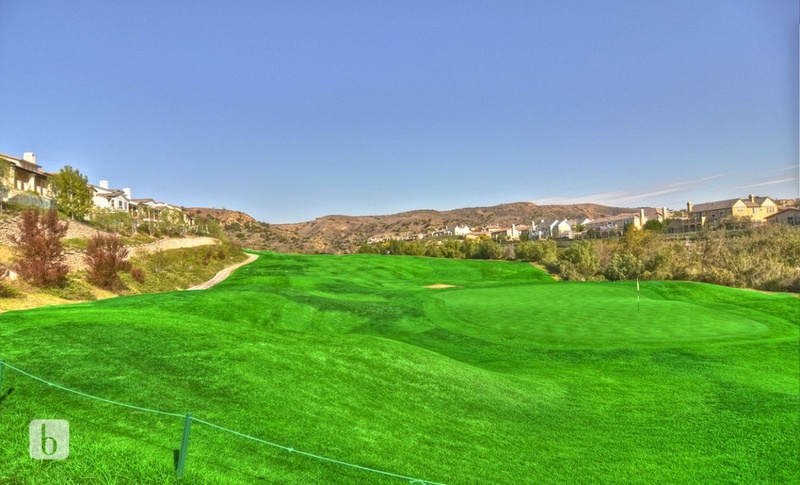 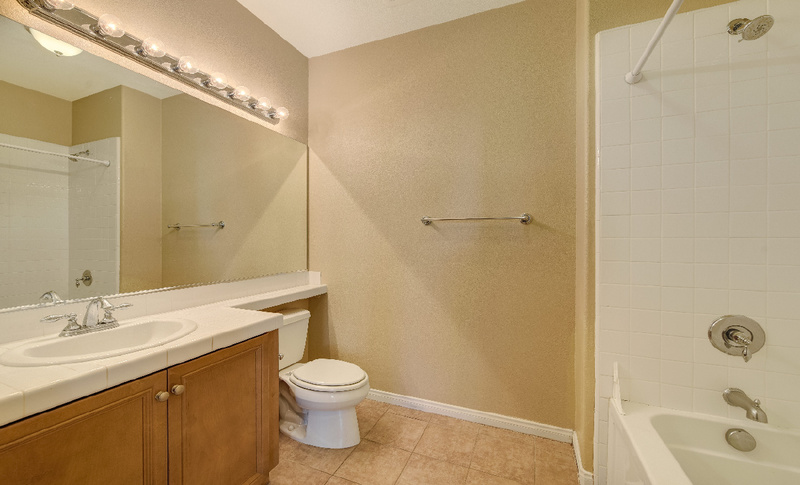 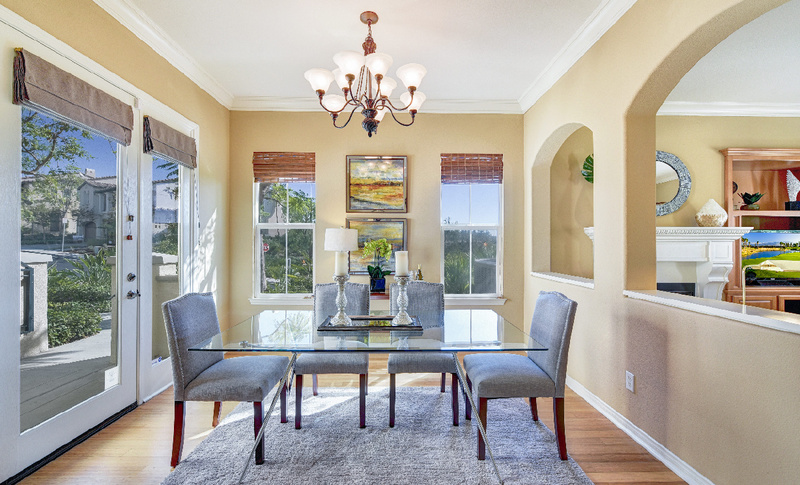 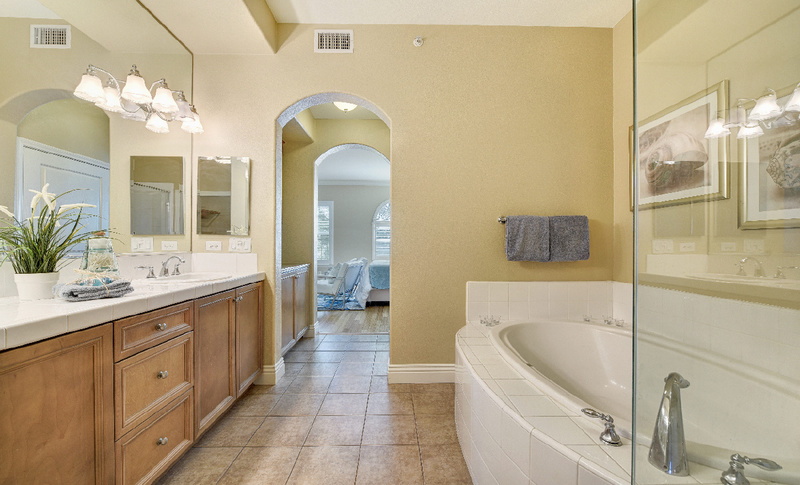 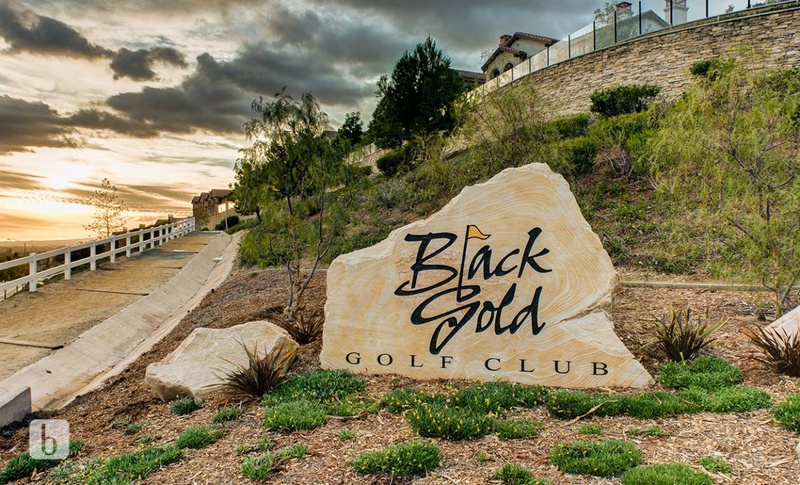 Minutes Away From Black Gold Golf Course & Yorba Linda Country Club. 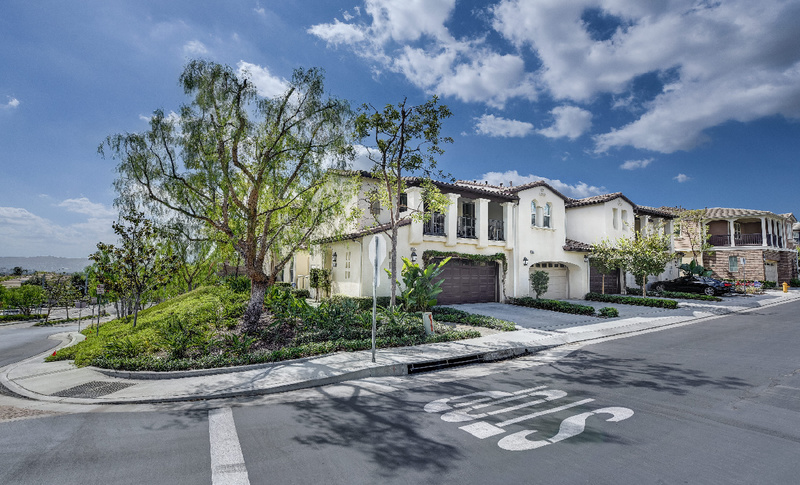 Home Yorba Linda High School. 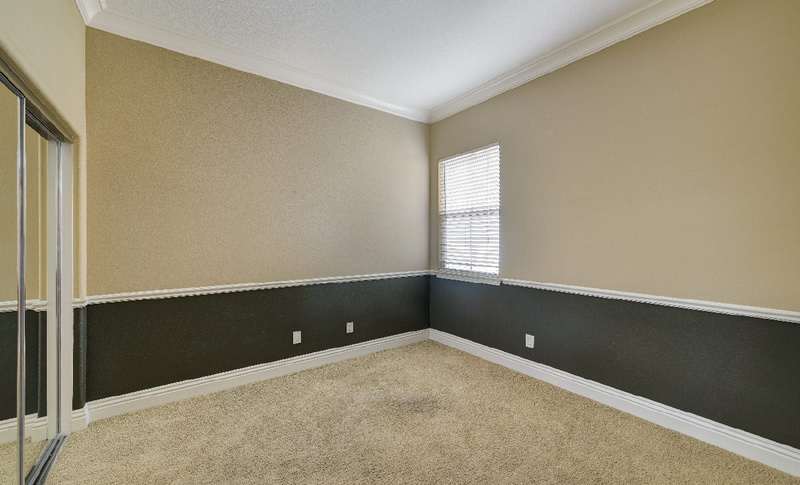 Low HOA's and No Mello Roos.